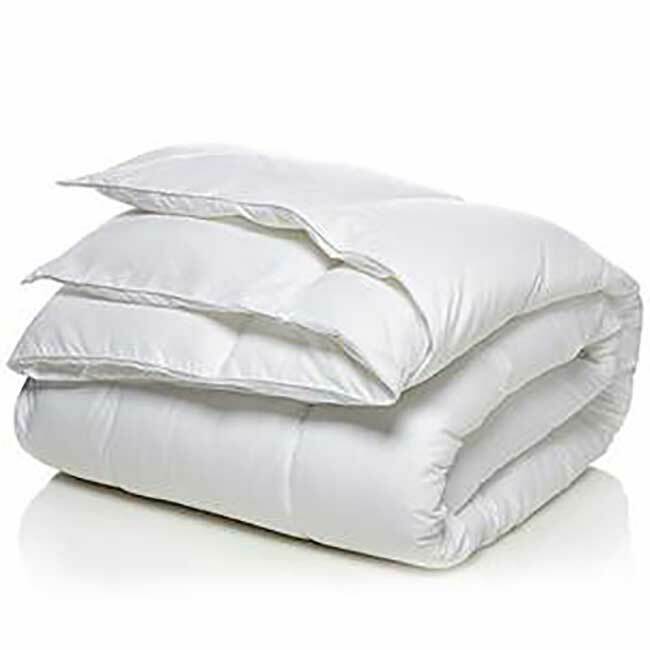 Soft Filled Feather Down Pillow | America Galindez Inc. 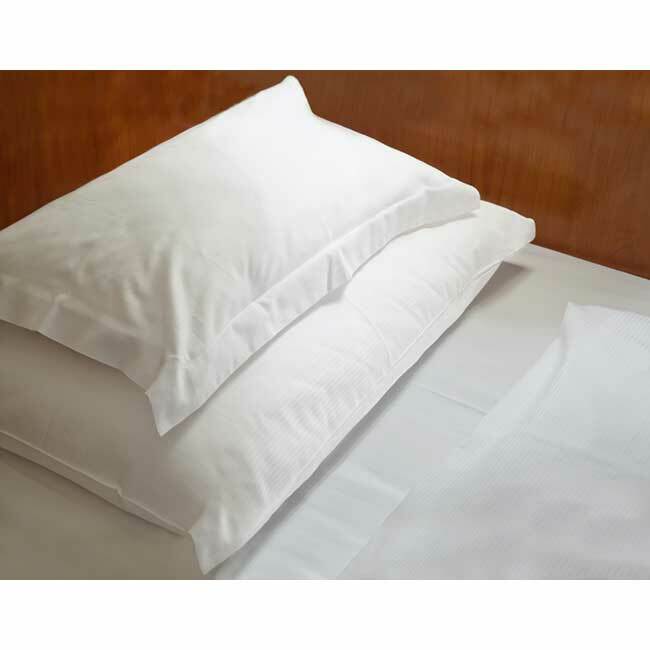 Size Choose an optionStandard 20 x 26”Queen 20 x 30"King 20 x 36"
Enjoy the best sleep of your life with this Soft Filled Feather Down Pillow! 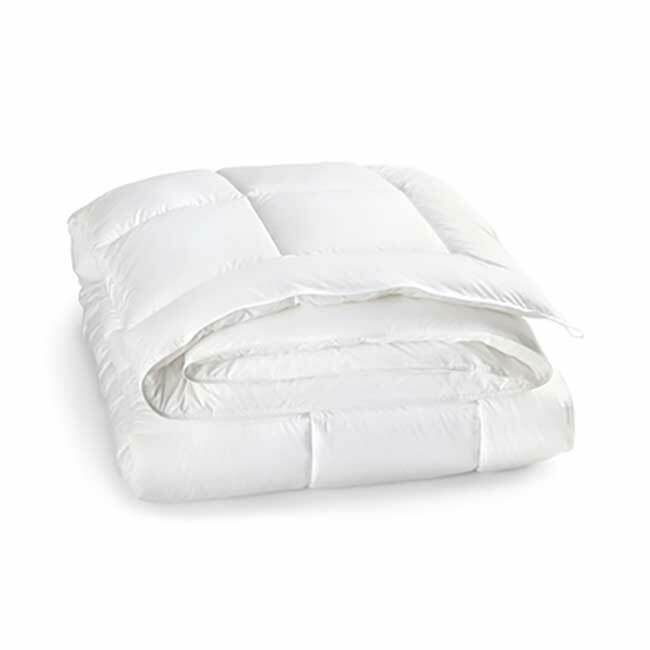 Made from the highest-quality materials, the Soft Filled Feather Down Pillow is the perfect addition to any bedroom! Classically designed, it will complement any style or façade! 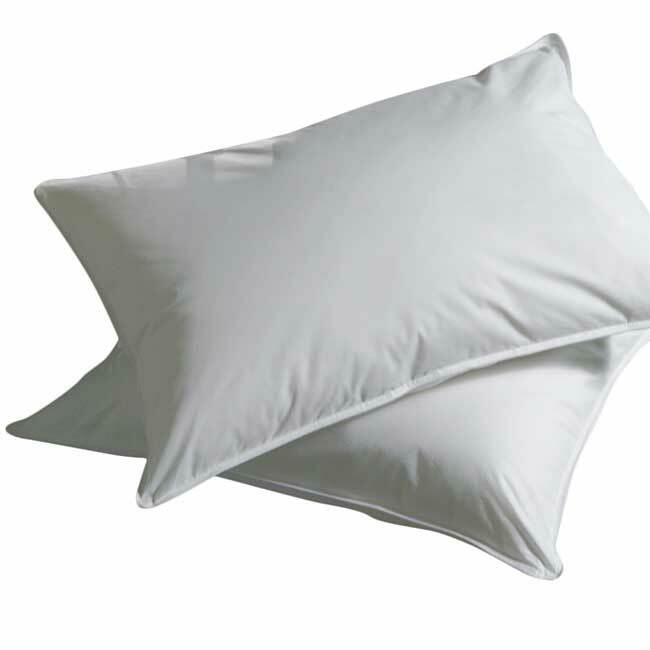 Furthermore, made with 100% cotton, 75% white down/25% down fiber fill, this pillow is luxury quality and of the utmost comfort. It's also machine washable and dryable! Additionally, the removable cover provides medium density! This makes it ideal for back sleepers. 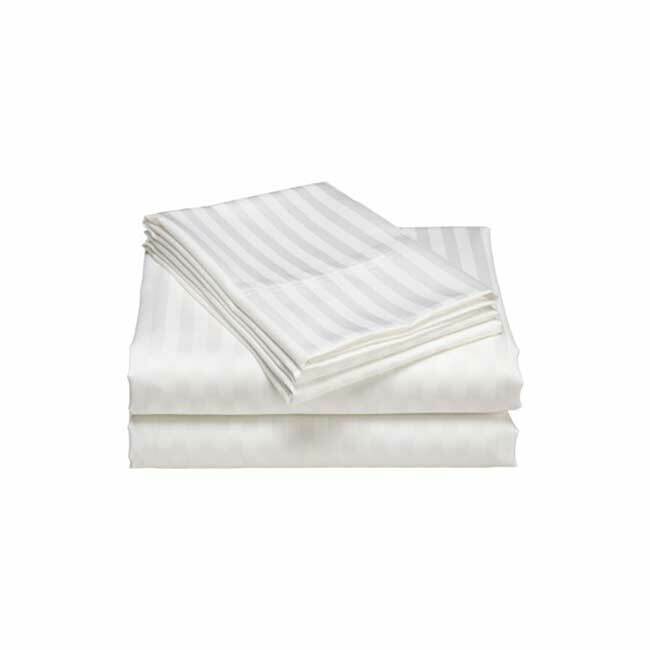 Also made with 250 thread count cotton, the cover is hypoallergenic! Perfect for anyone with any allergies or skin conditions! Finally, this pillow is a must-have, and makes for an excellent housewarming gift! It's classy, functional, and affordable, it has it all!